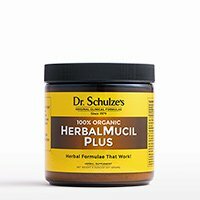 The Most Powerful Nutrients On The Planet, All In One Jar! 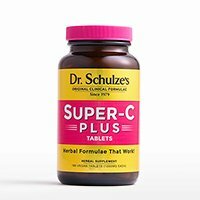 BLASTS every cell in your body with nutrient-rich organic vitamins and minerals to give you more ENERGY! 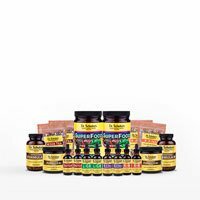 The FINEST whole food, herbal, vitamin and mineral product available ANYWHERE! 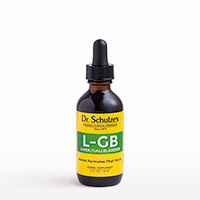 Get 100% (or more) of Vitamins A, C & E, plus over 500% Vitamin B12 (your ENERGY vitamin)! Nature's high-octane SUPER-NUTRITION that ASSIMILATES in seconds! Powerful nutrition creates Powerful Health! 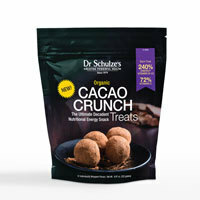 Only 50 calories with ZERO fat, and NO added sugars, flavors or JUNK! 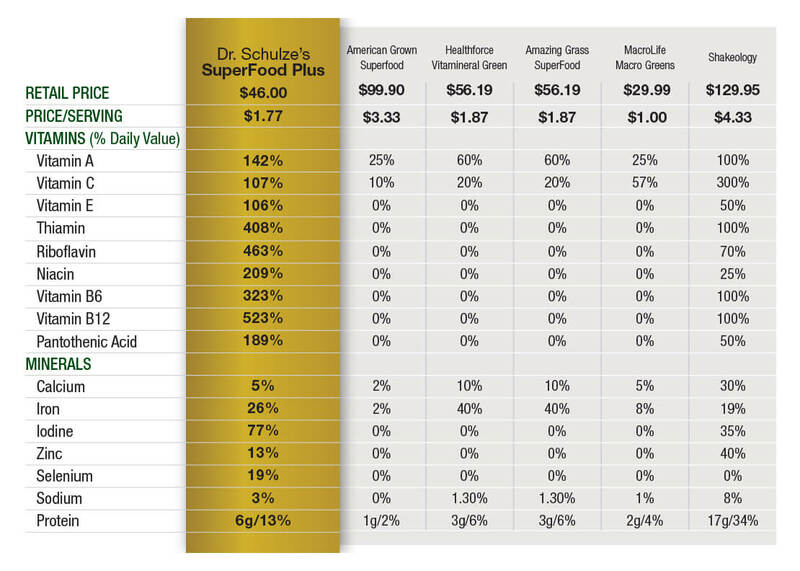 Dollar for dollar, ounce for ounce, no other brand matches Dr. Schulze's quality, purity, and potency for the price! Our selection of pure organic or wild harvested plant-based ingredients is unrivaled. 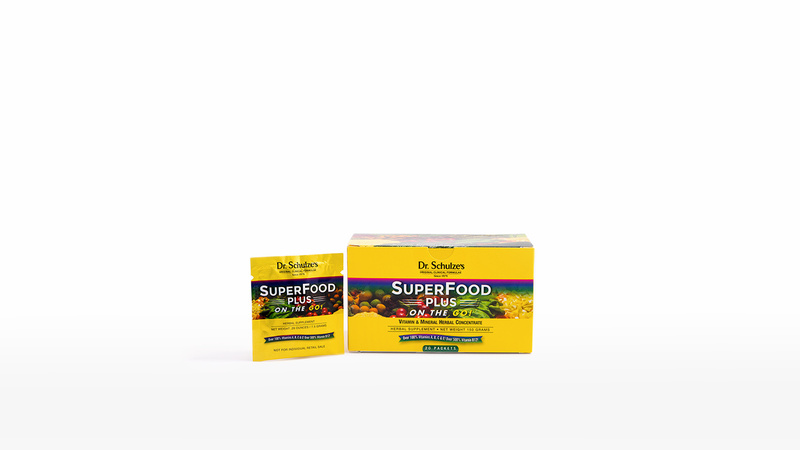 One serving of SuperFood Plus delivers an unrivaled dose of rapidly assimilating Vitamins and Minerals. 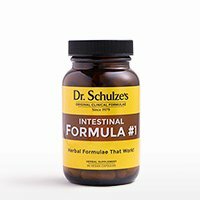 I Have Had Amazing Results! 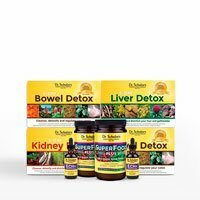 I have been using SuperFood for years and I have had amazing results. I started using SuperFood because it was recommended to keep me regular. 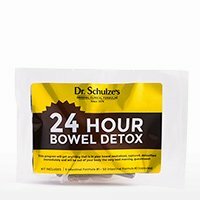 Thank you, Dr. Schulze! A Turning Point In My Life! I could never even get up and make some tea. 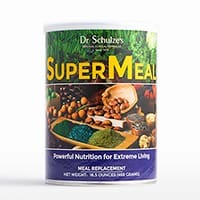 After I took SuperFood, in 2 days I was cooking all meals and in 2 weeks I was driving myself to the supermarket. 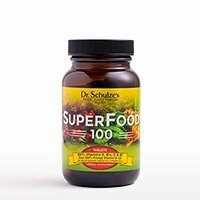 It was a turning point in my life and still today I take SuperFood. My Life and Thinking Have Changed for the Better! 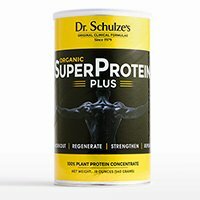 I have tried many different products in my 40 years of living, and when I tried the SuperFood Plus, it was amazing and the results were quick. My energy increased and my body started to feel better. I can honestly say it has changed my life and my way of thinking. I am much more positive. 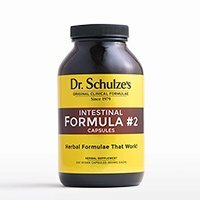 When you want to try the best for your health, start with the best products available—the products by Dr. Schulze! 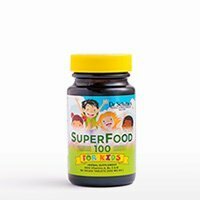 My daughter introduced SuperFood Plus to me. 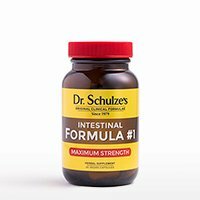 I started taking it in May. 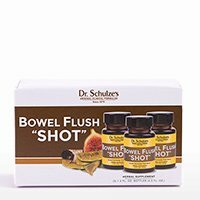 I was amazed with the benefits I got from it. I lost 38 lbs. I never felt better! I have so much energy and now can take care of business and grandkids. 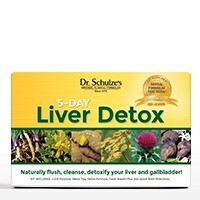 Start everyday with The Best herbal nutrition available and never worry about running out. 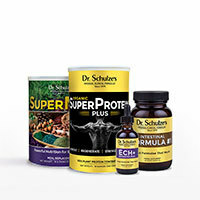 Choose any one of our SuperFood Products listed below. 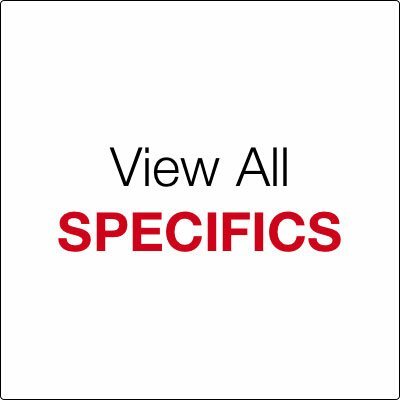 Add your SuperFood product to your cart. Once you checkout, you are all set to receive your monthly nutrition at your door. A PERFECT WAY TO START YOUR DAY, a great morning energy drink and a healthy lift for that afternoon slump: In a blender, mix 8 ounces of organic fresh fruit or vegetables juice, 8 ounces of pure water, 1/2 cup of fresh organic fruit or vegetables and 2 tablespoons of SUPERFOOD PLUS. 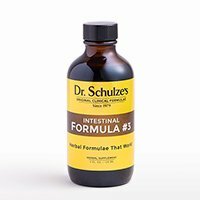 in a base of Dr. Schulze's Proprietary Non-Fermentable Saccharomyces Cerevisiae Yeast. Anytime, anywhere, take 15 tablets with a few gulps of water to get an immediate nutritional and energy blast. Empty 2 packets in a 16 oz. bottle of your favorite fruit or veggie juice or smoothie. Shake it and drink it! Turn dead restaurant food into a highly nutritious POWER meal. Sprinkle 1 packet on baked potatoes, rice, pasta, veggies, salads, add to soups, even popcorn. Anytime, anywhere, take 5 tables with a few gulps of water to get an immediate nutritional and energy blast. 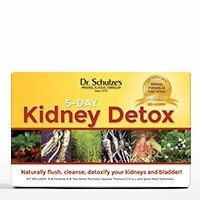 Dr. Schulze recommends doing this 3 times per day to get your complete dose of SUPERFOOD PLUS. Wild Harvested Spirulina Algae, Organic Blue-Green Algae, Chlorella Broken-Cell Algae, Organic Barley Grass, Organic Alfalfa Grass, Organic Wheat Grass, Organic Purple Dulse Seaweed, Organic Acerola Cherry, Organic Rose Hips, Palm Fruit, Organic Lemon Peel, Organic Orange Peel, Organic Beet Root, Organic Spinach Leaf, in a base of Dr. Schulze's Proprietary Non-Fermentable Saccharomyces Cerevisiae Yeast. A lack of nutrition in your blood can cause everything from low energy, a weak immune system, premature aging, and headaches. Nutrition is what builds every cell, every organ and every metabolic chemical in your body—it’s what YOU are made of. Having a rich supply of nutrition in your blood gives you energy, vitality and strength. 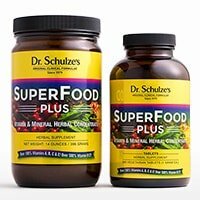 Dr. Schulze’s SuperFood Plus offers the human body an extraordinary powerful supply of vitamins, minerals, enzymes, and nutrients, packed into one source that your body is able to rapidly assimilate. Plant-based SuperFoods provide health benefits beyond their nutritional components, often working synergistically to naturally bring the body back to a state of balance, and optimize the body’s systems to promote all over wellness. 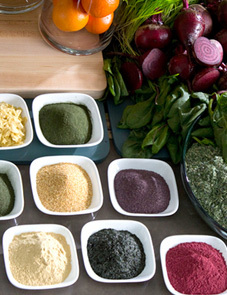 Nutrient-dense SuperFoods have been used for thousands of years by traditional healers. 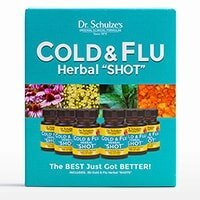 Our ancestors were keenly aware of the power of plants in their natural state, and incorporated SuperFoods into their lives long before the West discovered their powers. 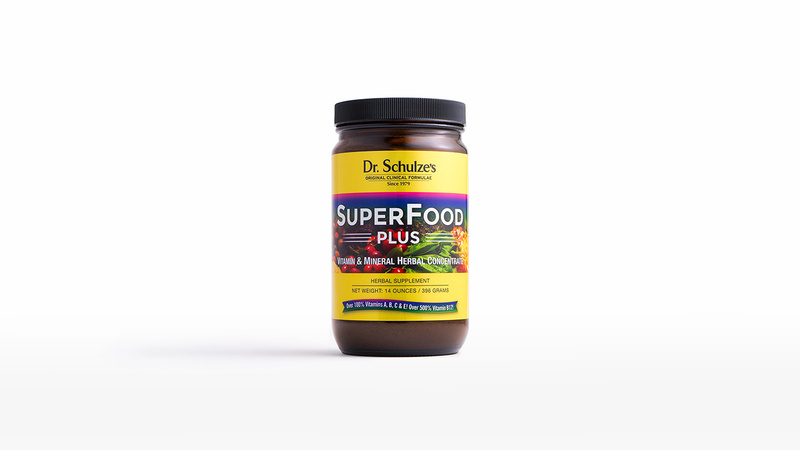 SuperFood Plus provides nutritional support, offers herbal relief from anxiety and increases blood flow to the brain for natural relief. 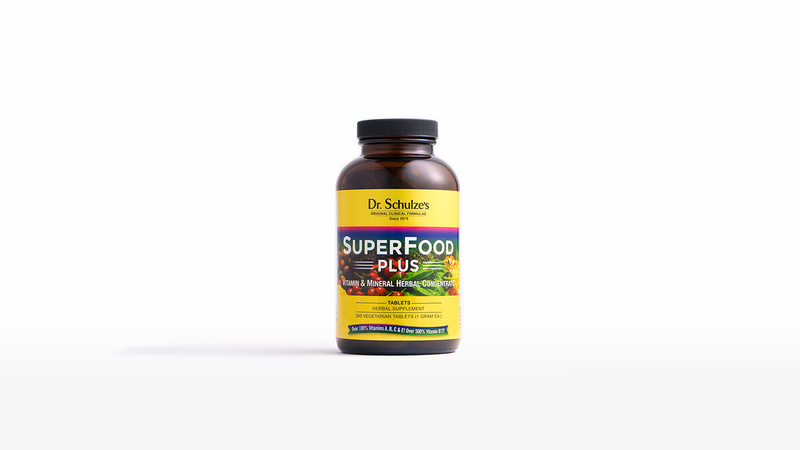 Scientific research is now catching up with tradition, as more and more scientific research and studies are showing that regular consumption of SuperFoods can make significant, positive improvements in overall health and well-being. Rich in antioxidants, amino acids, enzymes, nutrients, vitamins, and phytonutrients, SuperFoods can provide powerful daily nutrition for: instant energy, improved fitness and performance, diet and weightloss, and whole-body makeover. 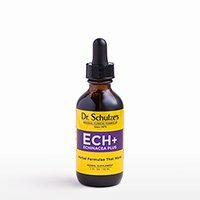 If you have a headache (or to prevent one), do my suggested routine in my article “How To Heal A Migraine Headache With Natural Remedies”. 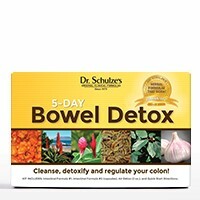 Also, I suggest eating a SuperFood Bar before you begin this routine. Most people have a physical and emotional slump in the mid-afternoon. Many people have low blood sugar, or are exhausted from what they ate for lunch, usually lots of fat, grease and junk with no nutrition. This is why so many people need coffee to keep them awake in the afternoon. By the way, if you drink coffee in the afternoon, STOP! This may be a contributing factor to your headaches and migraines as it causes muscles to tighten and does the complete opposite of what you need to do. 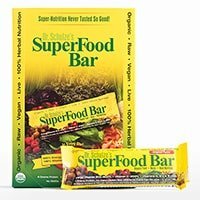 So, eating an afternoon SuperFood Bar, or just taking a few bites of one, can make a huge difference in how you feel. Brain tonic drives more blood, oxygen and the nutrition from your SuperFood Bar right up into your brain, it gets your brain feeling better and your nerves firing better, and will change how you feel all afternoon. 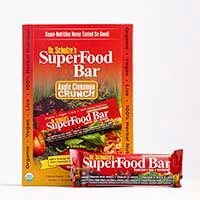 Use 2 to 4 droppersful of Brain Tonic after eating your SuperFood Bar.